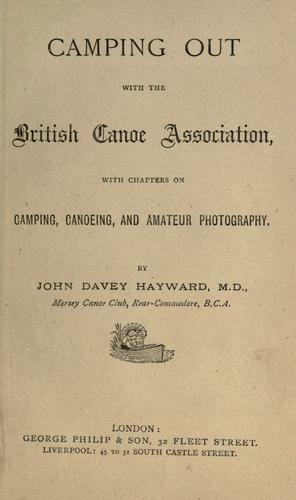 1 edition of Camping out with the British Canoe Association found in the catalog. Add another edition? 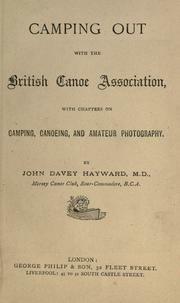 Are you sure you want to remove Camping out with the British Canoe Association from your list? Published 1891 by G. Philip & Son in London, Liverpool . January 1, 2010 Edited by 207.255.183.13 Add TOC.